View beautiful wedding inspiration from Banff, Canmore, Lake Louise and all over the Rockies based on the business search 6:8 photography. You don't want to miss these gorgeous photos from Tammy & Mark's summer wedding in Fernie. It's full of country inspired details and so much beauty I could hardly narrow down the photos. Today we're visiting the most beautiful, vibrant and perfect summer wedding in Cranbrook, BC. Perfect elegance meets the rustic beauty of the mountains in this gorgeous Canmore wedding from 6:8 Photography. Pinterest recently came out with data showing the most popular searches in weddings on their site, revealing the trends for 2016/2017. These 8 trends are our favourites too! Today I'm sharing the most beautiful wedding in Fernie at the breathtaking Island Lake Lodge. Vibrant greens and the beautiful Purcell mountains set the backdrop for this gorgeous Panorama Wedding in BC. Get ready for a gorgeous Fernie wedding with portraits on top of the mountain. Take a peek at a gorgeous wedding in the heart of the rocky mountains and Kananaskis country photographed by the talented 6:8 Photography. Island Lake Lodge is stunning, rugged and a luxurious gem hidden in the wilderness near Fernie. This wedding was quite, intimate and laid-back but the vivid colours and views were over-the-top magnificent. 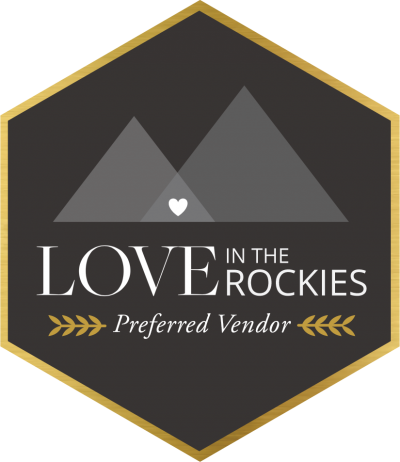 It's no surprise we love natural, outdoorsy weddings on the top of a mountain here at Love In The Rockies. And this gorgeous red-haired bride mixed natural, rustic and luxury perfectly for her Kicking Horse mountain wedding. A backyard wedding somewhere in the middle of Fernie and Cranbrook, well, actually along Lake Koocanusa to be exact. Get ready for a beautiful mountain wedding in perfect shades of pink and full of elegance. 0 items found for your search results.